Andy Stanley is another leader I had the privilege of hearing at Orange. Andy is the founding pastor at NorthPoint church in Atlanta. He has had a positive influence on a number of church planters, including our pastors at c|Life. I was very impressed with him at Orange so I decided to subscribe to his podcast. I have listened to one of his podcasts, Challenging Leadership, about a million times. Not really but I have listened to it at least 5 times since May 5th when it was released. It's too good to not share. You can download it here. I highly recommend it. Here are some of my favorite points he makes. The job of leaders is to challenge the status quo. But, it must be done in the right way. It's important to follow directions then debrief afterwards if you didn't think it was a good idea. I'm so thankful that our co-Pastors at c|Life do this all the time. 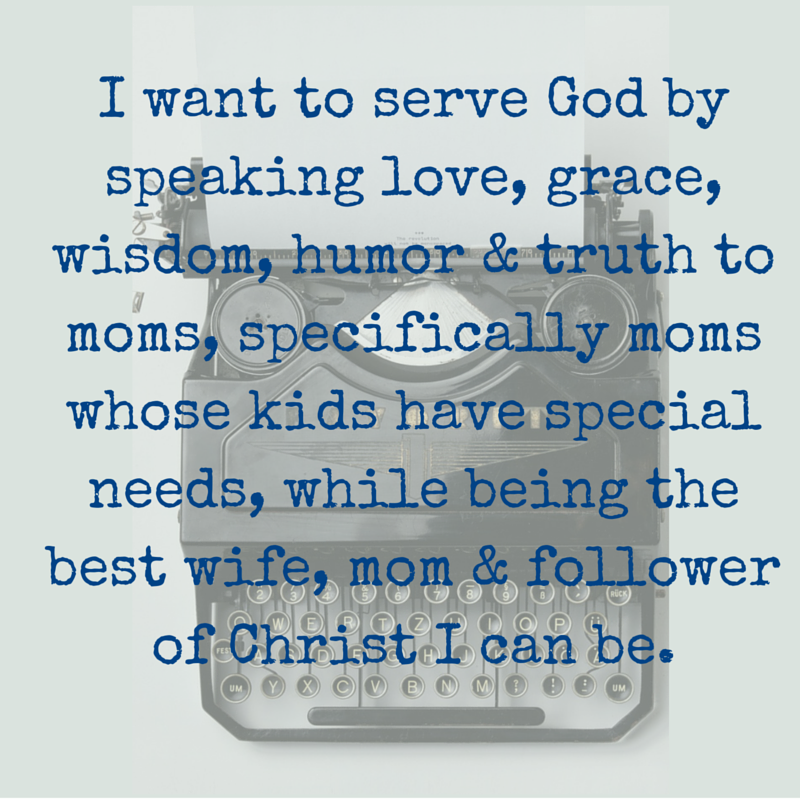 No one had to fight for a special needs ministry. They saw the need themselves and were praying towards a solution. Stanley asks his staff members to be a 'raving fan publicly' and a 'honest critic privately'. This is so powerful! Support the organization you work for publicly but then privately discuss what you don't agree with or what you think needs to be changed. Thankfully, I haven't had any experience with this at c|Life. I've agreed with most decisions made thus far. But this did challenge me in my 'day job' at school. Stanley says we have to 'marry the mission but date the model'. He's not talking about dating super models. He means don't get too attached to how things are done, the model. At c|Life our mission is the connect people to God and to each other. We are married to that mission. How we achieve that mission must stay current. Within our Valuable ministry I must remember this as well. Our mission is to make church a welcoming place for people with disabilities. Right now, we have small, kid's CG(community groups) on Sunday mornings to achieve this mission. In the future, this might not be the best way to achieve that mission. The mission doesn't change but how we move towards it must change. Stanley asks us to remember that everything was a good idea at some point. That thing you don't understand? There was a reason it was started. Instead of just righting something off as unnecessary or ridiculous, find out why it was done that way. Many times, we don't have all the information, we don't know the whole story. Dig deeper to find out the origin story. It might change your mind. Even if it doesn't it will give you some perspective on the situation. Finally, Stanley talks about asking his staff to 'make things better'. Such a simple idea. Just be better. Improve yourself and your processes. I think of this as 'see a need, fill a need'. Is there trash in the hallway? Pick it up. Does one of your families need babysitting help so they can attend CG as a couple? Find volunteers and set up a schedule. Make things better. Andy Stanley's podcast is released once a month. I'm in the process of going back through previous months. If you're interested in being a better leader in any area of your life, they are worth the listen. All the episodes are 25 minutes are less.